Our bright and spacious Pre-school has been designed with stimulating areas of play in accordance with the Curriculum for Excellence and its components: Successful Learner, Confident Individual, Responsible Citizen and Effective Contributor. 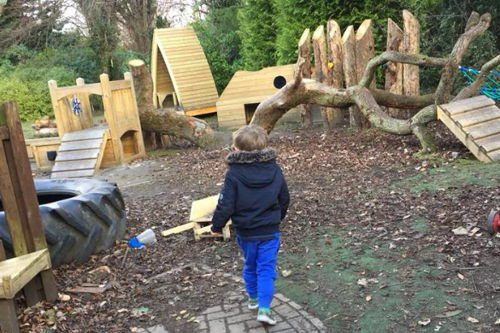 The children have the opportunity to participate in a wide range of activities and are encouraged to take charge of their own learning. The staff team creates play and learning opportunities and activities based upon each childs ideas, interest and needs. 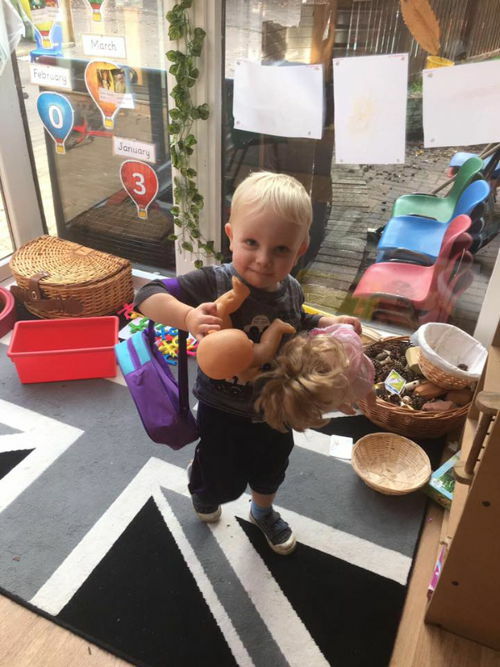 Our well qualified, experienced and knowledgable satff in Pre-school will plan, observe and extend play experiences in order to challenge and expand each child’s learning and development. 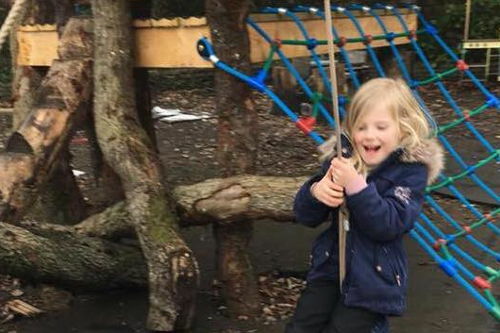 Our nursery benefits from the input of our Quality Improvement officer and peripatetic teacher, provided by our local authority. This together with our own rigorous self assessment and improvement planning allows for an excellent quality of service which is constantly upgraded and developed. The Children use the smart board to practise their mark-making/writing skills and have the opportunity to become very familiar with the latest technology (Smart board, kindles and iPads). 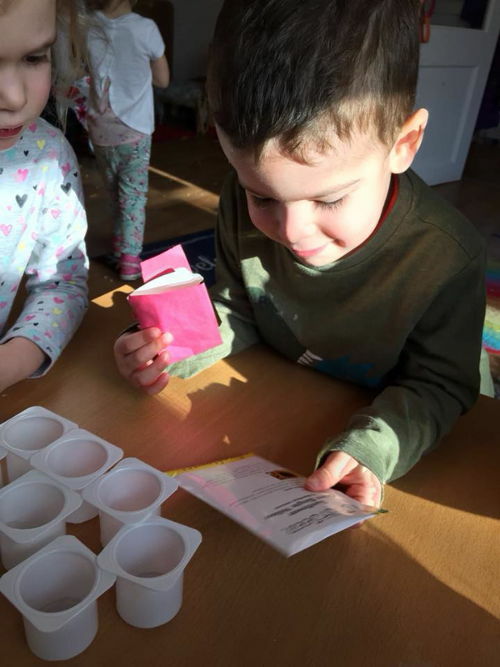 The children have the opportunity to independently access various tools to develop their numeracy and literacy skills throughout the day. Resources including including kindle tablets, pens, pencils, chalks, numeracy counters and numeracy games are readily available. The children also enjoy participating in messy play including play dough, sand, water and painting! The children love “story time” on a daily basis, either individually or as a group. We have a varied and wide selection of books and story ICT resources/Audio stories which meet the needs of all the pre-school children. The children enjoy hands-on cooking activities which encourages their confidence and independance. Cooking also inspires children’s curiosity and problem solving, offering new opportunities to make observations. 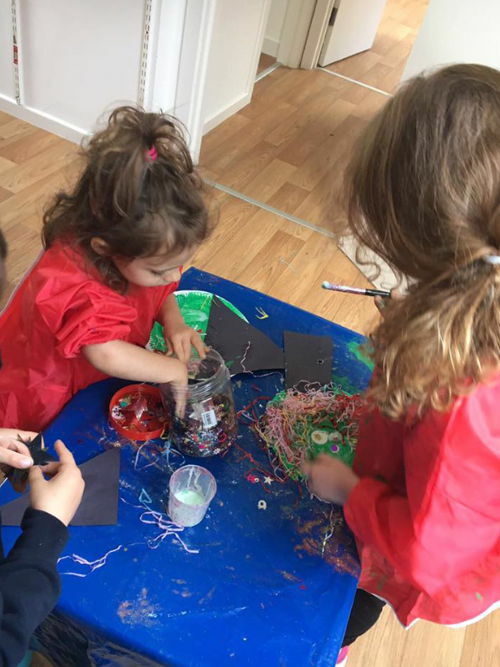 Extracurricular activities include: Library visits (‘Rhyme time’, ‘enjoy-a-ball’ classes, Spanish lessons, dancing classes, football and swimming lessons. Participation in annual events including graduation, summer/winter trips, sports day, nativity plays, photography, cultural/religious celebrations/parties. 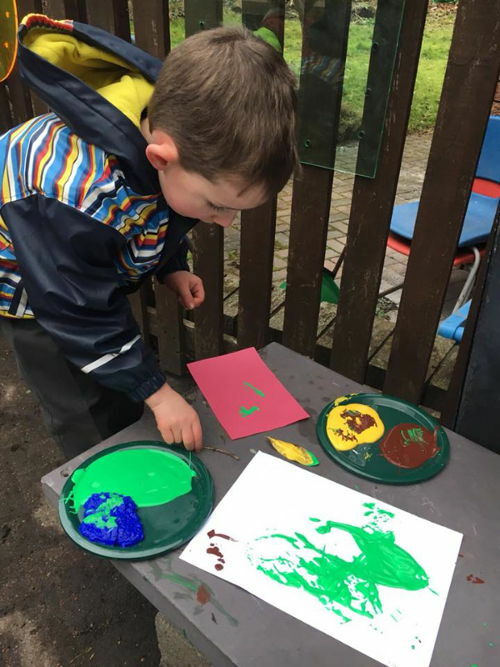 Nature activities including: Participation in planting, learning about animals and plant life, bringing indoor activities outside (e.g drawing, painting and sand play). Fundraising: we fundraise for ‘The Sick Kids Hospital’ and are actively involved in supporting the Ugandan cause.